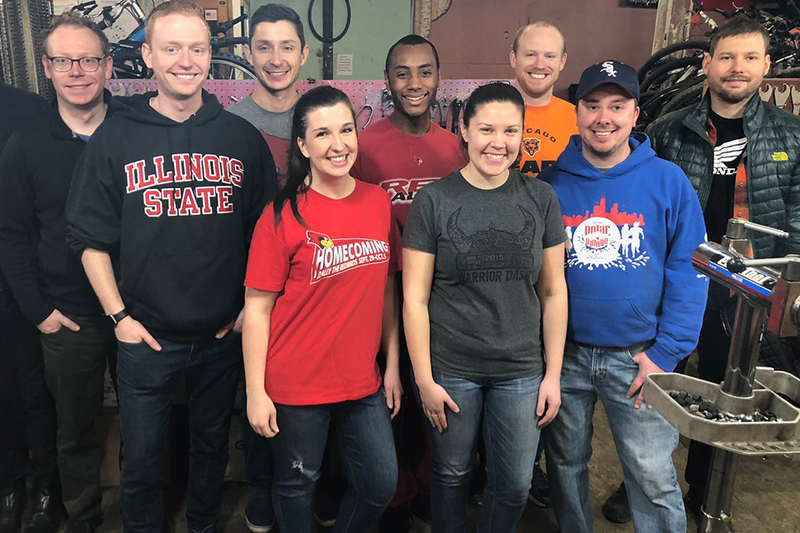 Take part in the next Chicago Young Alumni Network service day as Redbirds work with teens to plant spring gardens in Logan Square. The network invites all Redbirds to come together as it works with After School Matters’ Design. Build. Grow. program. Teens and volunteers will learn about the process of farming as they work together to make urban garden plots. Grab that old ISU shirt, put on your closed-toe shoes, and be ready to get dirty. Register online by Monday, April 29 or call the Alumni Engagement-Chicago Office at (309) 438-3500.